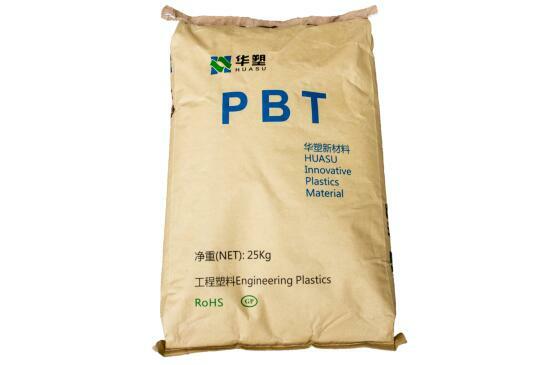 PBT modified plastics, as one of the five general engineering plastics, Fujian China Plastics to improve the function of PBT, can complete high function, expand the scope of application has become a research hot spot. Other Titles: poly (butylene terephthalate), PBT engineering plastics. Car Work: In car manufacturing, PBT is widely used in bumpers, carburetor parts, fenders, spoilers, spark plug terminals, fuel systems, dashboards, car igniters, accelerators and clutch pedals, intake grilles, air filter housing, windshield wipers and brackets, seat belt components. Rearview mirror housing. 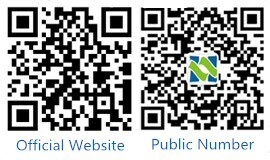 Electronic communication: suitable for producing optical cable sleeve; its PBT modified plastic products are suitable for producing electrical and electronic components such as connectors, energy-saving lamps, etc. Flame-retardant reinforced and anti-static flame-retardant PBT is widely used in electronic equipment connectors, such as computer connectors, transformer coil forming machines, air switches, circuit breaker structure, low-voltage electrical. Terminal, energy-saving lamp housing, electrical component shell, computer fan, iron, communication equipment cable and optical cable sheath, SPC communication components. Other jobs: Applied to the electrical industry of toothbrush filaments: PBT and PET alloys are increasingly widely used in electrical components, such as vacuum cleaners, electric razors, air conditioning electronic control components, collector potentiometer shells, electrical components and other food industries: primarily used in food packaging containers, such as oil, beverages, housing and other electrical components. Beer packaging and preservation.